The Central Bank of Ireland has applied to the Irish High Court to have a provisional administrator appointed to CBL Insurance Europe dac (CBLIE). The Irish regulator believes CBLIE is in “breach of a number of regulatory requirements and is in a distressed financial position”. If the company isn’t placed into administration, the Central Bank believes “there could be a disorderly failure of CBLIE”. 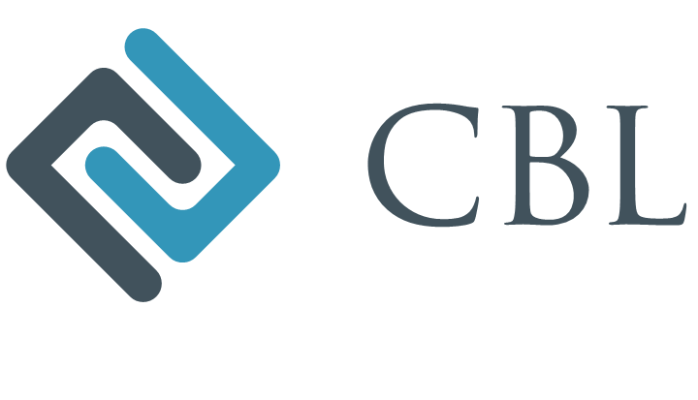 CBLIE is owned by CBL Corporation Limited, which is incorporated in New Zealand and listed on the NZX and ASX. On February 23 it entered into voluntary administration, with its board appointing KordaMentha partners, Brendon Gibson and Neale Jackson, as the company’s administrators. Gibson says the voluntary administration means CBL Corporation's annual results won't be released today, as previously scheduled. He says the NZX has been advised of this, but hasn't provided more information as to when the results will be released. CBL Corporation is not regulated by the Reserve Bank of New Zealand, even though another one of its subsidiaries - CBL Insurance Limited - is, and was on February 23 put into interim liquidation. Coming back to the Central Bank of Ireland, it has applied to appoint KPMG’s Kieran Wallace a provisional administrator of CBLIE. It says: “The Central Bank has been engaging with CBLIE over a number of months seeking remediation of its regulatory issues, including the weaknesses in its financial position. “The Central Bank is of the view that the inability of CBLIE to address these issues has resulted in it being necessary to apply for a provisional administrator to be appointed to CBLIE. “The Central Bank is of the view that CBLIE has been provided with the opportunity to address the issues concerned and, in the opinion of the Central Bank, they have not been adequately addressed." The manner in which the business of CBLIE is being or has been conducted has failed to make adequate provision for its debts, including contingent and prospective liabilities. The business of CBLIE is being or has been so conducted as to jeopardise or prejudice the rights and interests of persons arising under policies issued by CBLIE. CBLIE has become unable to comply with its regulatory requirements in a material respect. It says the appointment of the provisional administrator will be done in the public's interest. The Central Bank of Ireland confirms existing policies continue to remain in force. However it recommends policyholders contact the firm to “arrange alternative cover as soon as possible”. Do not ask for whom the bell tolls CBLIE, it tolls for thee. $750 million loss looming for shareholders. It will not be pretty as the shares will likely be worth zero when they were over $3.00 only a few weeks ago. Certain fund managers in NZ will face huge losses and will have some very angry investors to deal with. Wasn't it lucky that the directors sold off millions of dollars worth of shares and pocketed the lot only a few months ago . This is a scandal in the making and rivals the crash of Equiticorp and South Canterbury Finance. Does that not imply the contagion cannot be stopped or ring fenced?